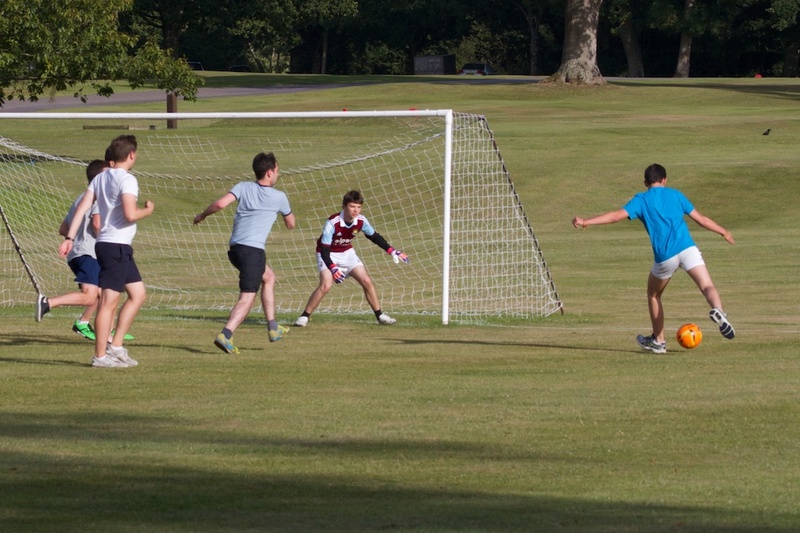 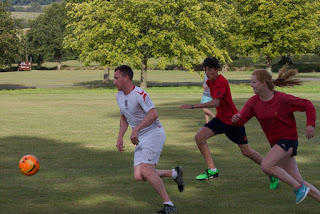 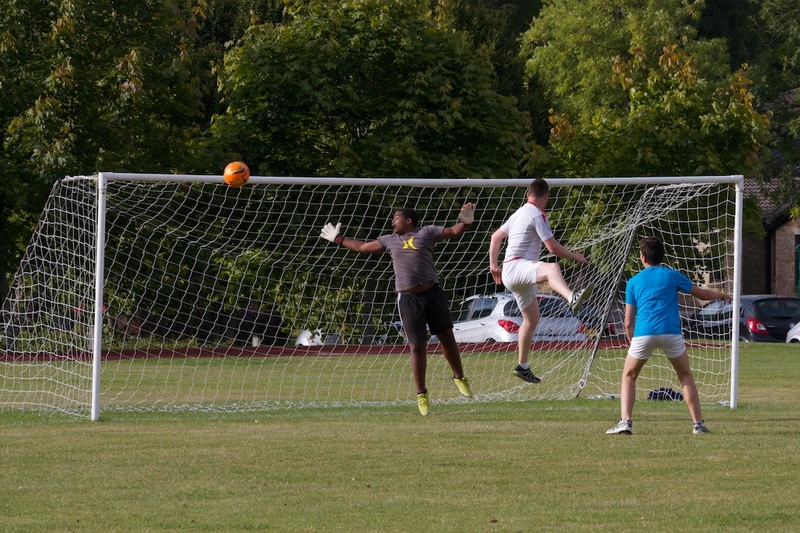 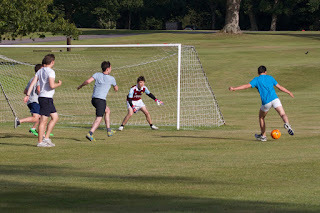 The second staff:student football match. Staff really wanted to win this one but once again our teenage pupils proved too strong for them. 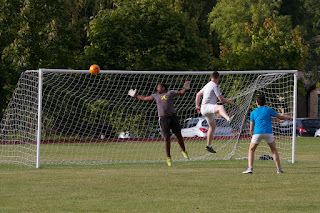 We need a rematch!